Welcome to Chapter 1 of The Beginners Guide to SEO, On-Page SEO Strategies. The perfect webpage is next to impossible because whether the content is quality not is completely subjective to that current reader. This is why On-Page SEO is so important because users come and go while your content must perform to the best of its ability each time as well. You may ask, how do I get my content to perform well? Well, there are many factors that enable a web page to perform well. Your content must be valuable to the reader. If it doesn’t capture the reader’s attention then that piece of content is basically useless. There are several factors that help boost the value of the content, like high-quality images, catchy titles, shared throughout social media with actual comments, and those that find your content and don’t leave because it is of high value to them. Now don’t get fired up or defensive, but your website should not be insanely ugly. It has to be attractive and appealing to the eye. A lot of websites I visit today are bogged down with unnecessary graphics and misaligned text. Not to mention the horrible user interface, affectionately called the UX. The UX must be responsive to different devices with varying screen sizes. Plus, your website must load fast. For myself, I despise waiting for a web page to load. There are many factors that a web page to load slow, but I won’t get into that now. I will cover this in Chapter 3, Technical SEO Strategies. This is the obvious for most, targeted keywords. This may simplistic, but I can assure you, it is not. There are countless hours spent on keyword research in order to maximize the impact of the search term or phrase used by the end user. When structuring your webpage or blog post, it is imperative to incorporate your keyword phrase in the URL, in the Title of the page, and the content. More importantly, using latent semantic indexing (LSI) phrases within the content. As you read on, you will learn more about the dynamics of LSI phrases and how valuable it is to use. Four: Built to be Shared through Social Networks. I know what you are thinking, “I have sharing buttons on my blog article, isn’t that enough?” Well, the answer is, that is one factor, but it isn’t the whole package. Your URL must be descriptive so when it is shared on Social Media, the words within your link capture the reader’s attention. The main factor that most people overlook is Twitter and Facebook Open Graph meta structure. 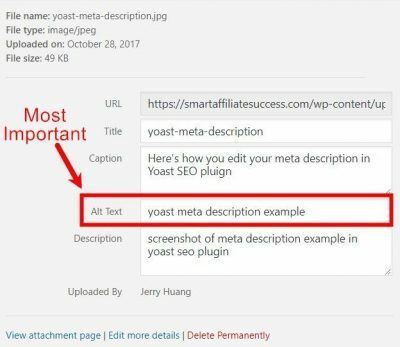 There are simple SEO plugins that make this very easy to create the right tags, descriptions, and high-resolution images. 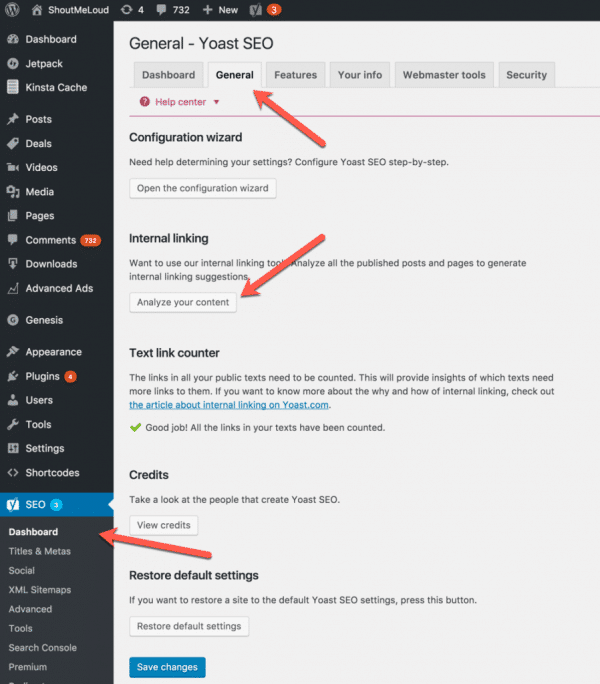 Yoast SEO plugin is what I recommend. I will discuss Open-Graph more in detail further down this page. Have you ever when to a website on your desktop and it looks perfect? Atheistically it looks ok. But when you bring up the very same website on your phone, the text is misaligned and the images are either too small or bleeding over the margins? This is because the website is likely not responsive, meaning the webpage does not render to various screen sizes or it doesn’t render correctly with that specific web browser, such as Internet Explorer, Mozilla Firefox, Google Chrome, or DuckDuckgo. Six: Crawler Accessibility for Google & Bing Bots. This is likely the area that intimidates most amateur DIY web designers and quite frankly, even those the design websites on a daily basis. There are many elements that need to be addressed for your webpage to indexed correctly by Google or Bing. That is making sure the Technical SEO (Chapter 3) functionality is working for you instead of against you. The Bots must be able to crawl your webpage correctly without being blocked by outdated 301 redirects or rel=canonical. Or the URL should have dynamic parameters instead of it being static or does the key page meta tag elements for the Title, URL, and Meta Description exceed the character limit? I will cover meta tags more in detail further down this page. Seven: Authorship, Meta Data, Schema & Rich Snippets. This area is a blend of On Page & Technical SEO, so please do not get intimidated. I know the technical side gets most people nervous. Trust me, I understand why. For Authorship, it is ideal for the author/publisher in the markup to match the profiles in Google+ for Google to align the right attribution. Along with making sure the meta description is attractive when it is displayed in the Google search results. More importantly, having the description contain the primary keyword or keyword LSI phrases, to include secondary keywords. I provide some good examples below in the Meta Description section of this page. There are other factors that require your attention, such as Schema & Rich Snippets. I will cover these areas in Chapter 3, Technical SEO Strategies. Your page titles, or better known as Title Tags, hands down are the important visible SEO practice. When doing a Google search, the title is the group of words which you click. It should be enticing and succinct. The proper way to format your title tags. This is probably one of the most overlooked SEO technique that is ignored. Meta Descriptions are the visible 1 to 2 lines that describe what your page is all about in the Google search results. This is a critical element for On Page SEO. This is how the Meta Description appears to the end user. Having duplicate meta descriptions on your website will impact your Google Rankings. A look at how the HTML code looks for the Meta Description. Courtesy of All-in-One SEO Pack plugin. These are your keywords or key phrases that tell Google what the topic areas your content covers. For example, if your niche is landscaping, your typical keywords could be “landscaping”, but using a more logical search phrase, called Long Tail Keyword phrase search could look like this, “landscaping services near me”. There is a distinct difference. When most people search in Google, they use long tail keyword phrases to conduct their search, not single words. With this in mind, we always use keyword phrases inside of our meta tags. 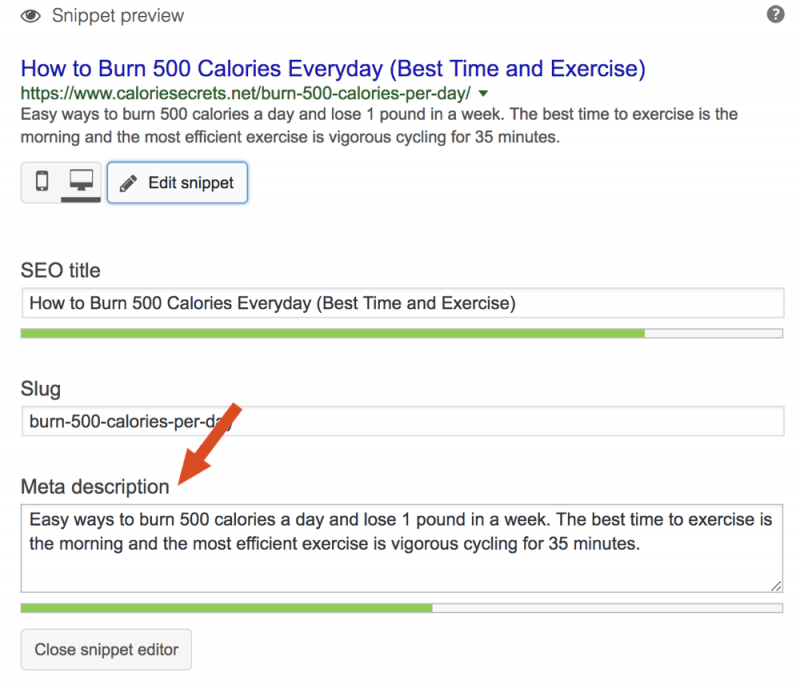 As you can see, the Meta Tag "keywords" align with the Title Tag and Meta Description. Competition. Long tail keywords are much easier to target compared to generic “head” keywords. Sometimes, it may be quite enough just to optimize a web-page with properly selected long tail keywords to get into the Top 10 of Google’s search engine results page (SERP), even without getting any backlinks. Using search engine friendly URLs is a must. Statistics show that URLs that contain the keyword perform better than those that do not. Yourdomainurl.com/keyword would perform better than Yourdomainurl.com/portfolio/738/consulting-services/financial. The simple logic is, every time you see a forward slash “/”, this is another folder directory. 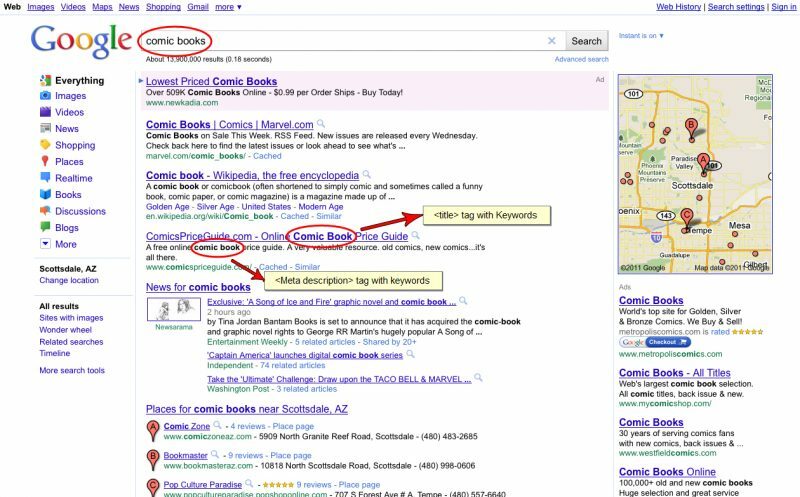 This adds another layer of complexity for Google to figure out what your page is all about. But if your URL structure is Yourdomainurl.com/consulting-services, this is succinct and tells Google exactly what your page niche is. This URL structure is ideal for SEO purposes. 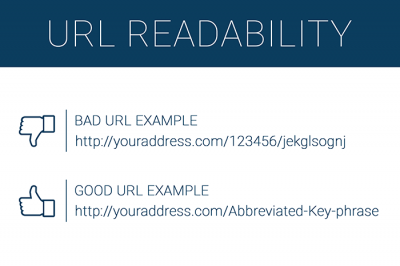 Make sure your URLs are simple to read for the end user. People don't trust URLs that conceal the true nature of the link. What URL would your choose? Take a look at these URLs below. As you can see, the first URL is very clear about the topic. The second URL gets a bit confusing, but the third URL may damage your device with malware? (H1, H2, H3, H4, H5, H6). In my professional opinion, this is one of the most commonly overlooked On-page SEO technique that is completely ignored. These are the titles at each new section of your webpage. These tags tell Google which is the Title of the page (H1), and which areas are subheadings (H2, H3, H4, H5, H6). 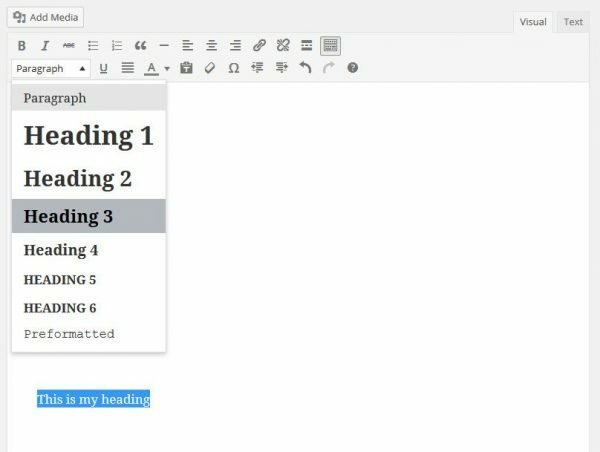 When using WordPress, this is a simple way to properly structure your blog article postings with the proper H1, H2, H3 Heading tags. Use these HTML heading code tags when formatting your blog article post. Pay attention to the opening and closing tag. 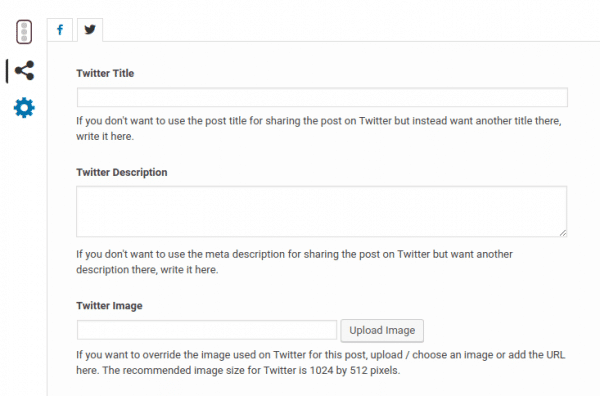 This is how you would change the heading tag within your blog article post. 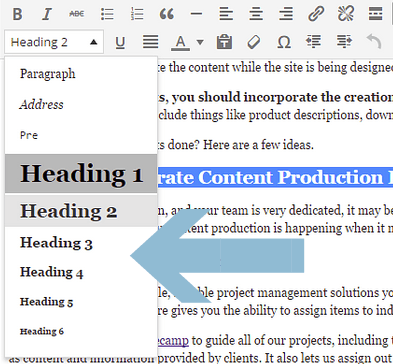 It is simple, just highlight the text you add a heading tag, then use the drop-down menu and select. The HTML will automatically be added to your post. Let's geek out for a minute. Now, this is one of my favorite parts of designing a webpage. This is a true art form. This is more of a creative writing technique than just choosing a simple word that matches your content. There is a density factor that one must follow in order, not to overdo your keyword usage. The content to keyword ratio is 2-5% according to leading online marketing SEO experts. This is where the art form kicks in. Using latent semantic indexing (LSI) keywords or long tail keyword phrases. For instance, instead of using the word [Apple] throughout your blog article, use LSI phrases to spread out your keyword phrases, more importantly, it helps Google completely understand your content. For example – Search engine discovers a page with the word [Apple] on it, how does it differentiate whether the Apple is a fruit, Apple is a named corporate brand or Apple is a name of a household pet? It uses LSI keywords, if there are words like fruit, taste, flavor in the blog article then it would be easy Google to determine that the article is all about the “Apple, the fruit”. Hence in this example fruit, taste and flavor can be termed as LSI keywords for keyword “Apple”. Does this make sense? Feel free to leave me a comment and I can into further detail. This formula is not an exact science, but more of a guide to follow when writing your content. Keyword amount can be computed by taking the number of words in the blog article or webpage content and dividing it by the density required. This is very important because you want your content to sound natural by not having a bunch of keywords littered throughout your article. For example, if your blog article was about “cute puppies“, you would distract the reader by using the keyword phrase, the cute puppies jumped on the couch, or the cute puppies just took a bath, or the cute puppies are so adorable”. You get the point, this doesn’t make sense because it doesn’t read well and it looks like someone is purposing jamming the phrase “cute puppies” into every sentence they can. Take my advice, follow the simple rule, only use keyword phrase sparingly. Don’t be excessive, it will cost you rankings in Google. Most image tags are missing key attributes. Images are definitely a must-have when you are creating web copy or a blog article. It is an awesome way to illustrate a story with long content. In regards to SEO, images provide a lot of value to your on-page content because images have title tags, meta description, and alt-tags that tell Google exactly what the image is about. A great way to boost your content for that page is blending in the different SEO keywords into your images as well. According to Yoast, follow this image SEO checklist outline because it has important factors one must consider when inserting an image into your content. Pick the right file name for your image. The file name should match the content of the image. This helps Google with understand exactly what is within the image. Make sure image dimensions match the image size as displayed. I know this may seem trivial, but if your image files state it is 200×200 pixel size, but it is actually 1280×670 pixels. This is will impact your page load speed because everything that happens behind the scenes is based on mathematical formulas and principles. Image size matters when the UX factors in how much processing power is needed to load your image. If your code states the image is small but it is actually a very large, it will actually slow down the loading speed. This will cause you to lose traffic to your website. Because who likes a slow webpage? I don’t. Use srcset if possible. This tool optimizes the size of your image when different screen sizes are used to view your content. Reduce file size for faster loading. There are a lot of tools that can be used to compress the images on your server. Most images don’t need to be massive files in order to view it correctly on a webpage. Add a caption for easier scanning of the page. This is pretty self-explanatory. Captions are typically a view words in a string that appears to be the title for the image. Use an image alt text, the title text is optional. I highly recommend adding alt text to every image. This is where you can insert long tail keyword phrases or LSI keywords. Alignment of your content. Aligning your images correctly will create a better reading experience for your readers. The ALT Text is great for SEO. You can insert LSI keyword phrases in this field. Take a look at the image below to see how to insert the LSI keyword phrases. The hidden secret sauce behind which websites dominate their niche market sector. Even if you don’t rely heavily on social media, your readers may. So, it is imperative to use a high-resolution image for this function. More importantly, you should write a short description that highlights the key points about your topic. When your content is shared, you want a stylish graphic appended to the link back to your page or blog article. This is exactly how the Yoast SEO plugin formats the Open-Graph for Facebook & Twitter. Google bots love this technique. This is a simple technique that should not be overlooked or ignored. More often than not, existing websites that I work on do not have internal links that link to similar content or cornerstone content on their respective website. There are two very important factors on why internal linking is important. First and foremost, it helps users navigate throughout your website. Secondly, it helps Google Bots find all of your pages and how they relate to one another. For example, if you have a five or six pages of blog articles that all relate to one another, it is imperative to cross-link to relevant content. Then within each of these articles, you can use anchor text with hyperlinks to point to a product or service you are selling. We will cover more in-depth in another chapter. Congratulations! You just reached the end of the first Chapter of The Beginners Guide to SEO. By now, if you didn’t already, you should have a certain level of comfort for what is required for On-Page SEO. Just follow the checklist and I am confident you will be fine. While you are doing your research, I highly recommend using these really powerful tools when conducting your keyword research, SEMRUSH, MOZ, and BUZZSUMO. After you completed this, make sure you submit your website’s sitemap to Google Search Console for indexing. Also, if you want to take it a step further, you can use ASR Page Ranking Technology. If you have any questions, please comment below and I will respond as soon as I can. “Off–site SEO” (also called “off–page SEO“) refers to actions taken outside of your own website to impact your rankings within search engine results pages (SERPs).